Cut It Remix – O.T. Genasis Feat. Lil Wayne, T.I. 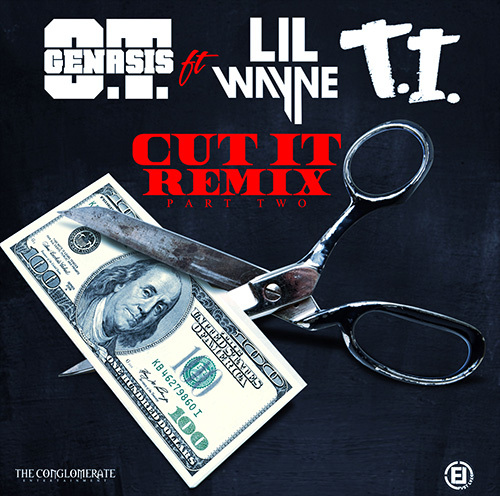 Cut It Remix, Lil Wayne, T.I.